EVERY Template. EVERY Strategy. EVERY resource you need to win government contracts. GUARANTEED. 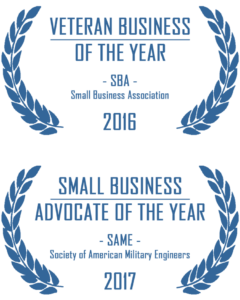 Our award-winning products with step-by-step strategies for winning government contracts. 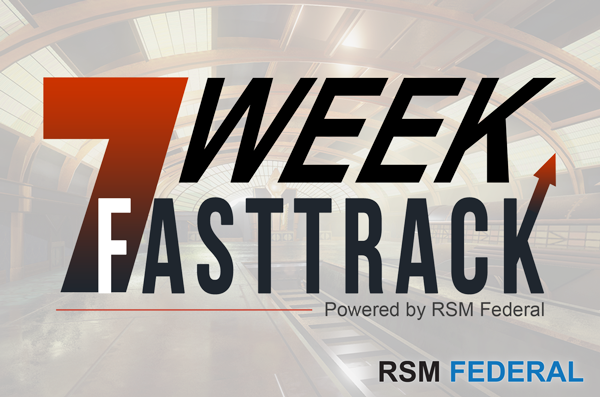 Stepped and Structured Course to Wining Government Contracts in 7 Weeks. 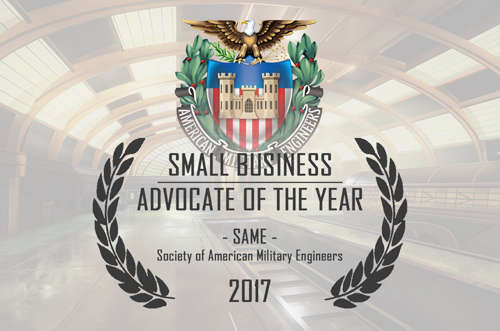 Multi-award-winning program: every template and strategy for winning government contracts. 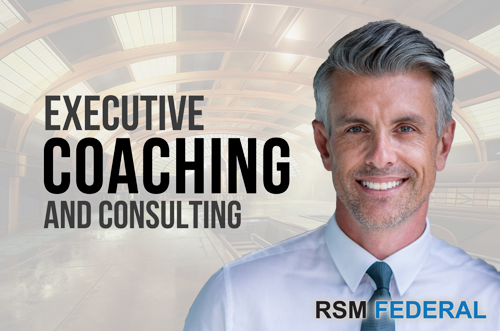 Coaching and consulting services tailored to your company, solutions, and objectives. 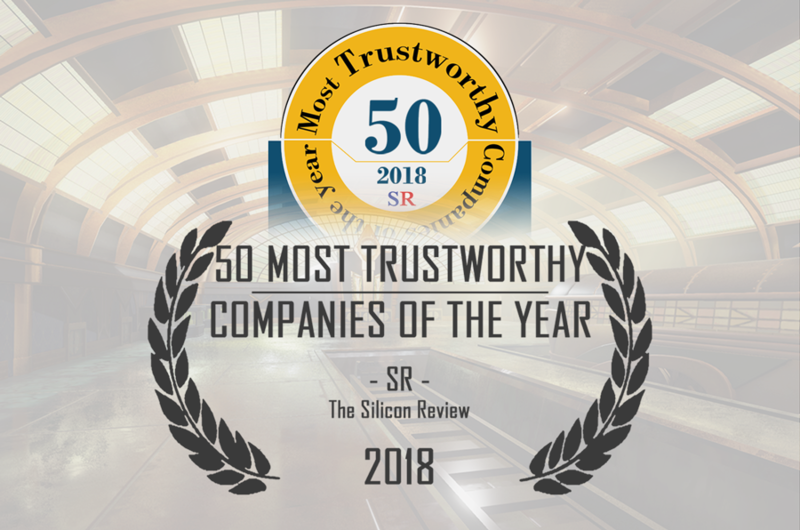 RSM Federal recognized as one of 50 Most Trustworthy Companies of the Year. 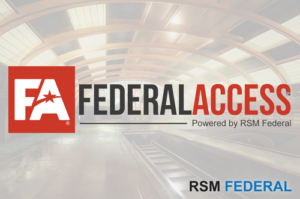 RSM Federal's Joshua Frank named National Small Business Advocate of the Year. 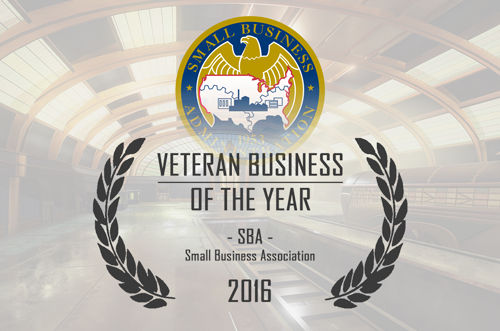 RSM Federal awarded Veteran Business of the Year by the Small Business Administration. 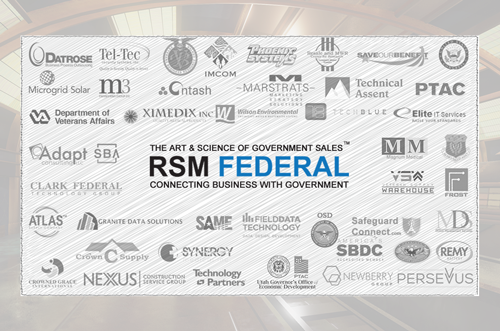 RSM Federal Clients have won more than $2 Billion in government contracts. 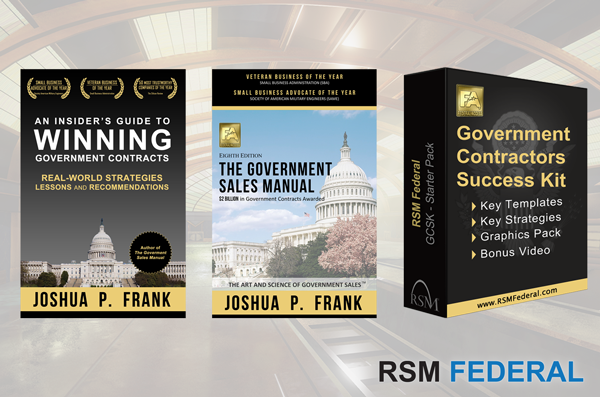 Author, professional speaker, and business coach with 25 years in the federal space, Mr. Frank is a leading authority on government sales and the techniques and strategies required to win government contracts. 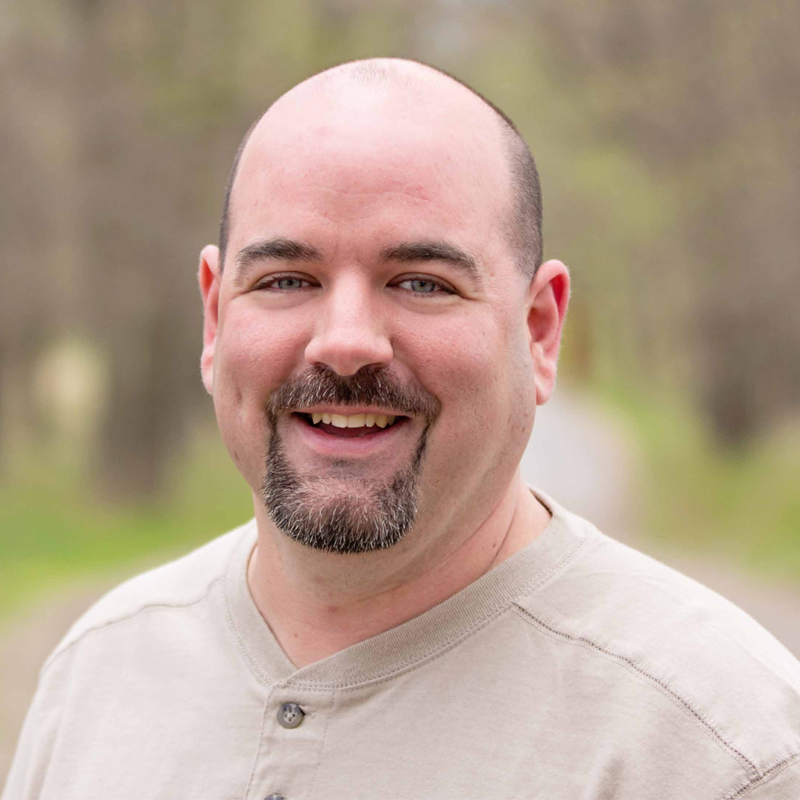 Author and business expert, Michael is one of only 50 business coaches worldwide trained as a certified Business Mastery Coach under Tony Robbins. 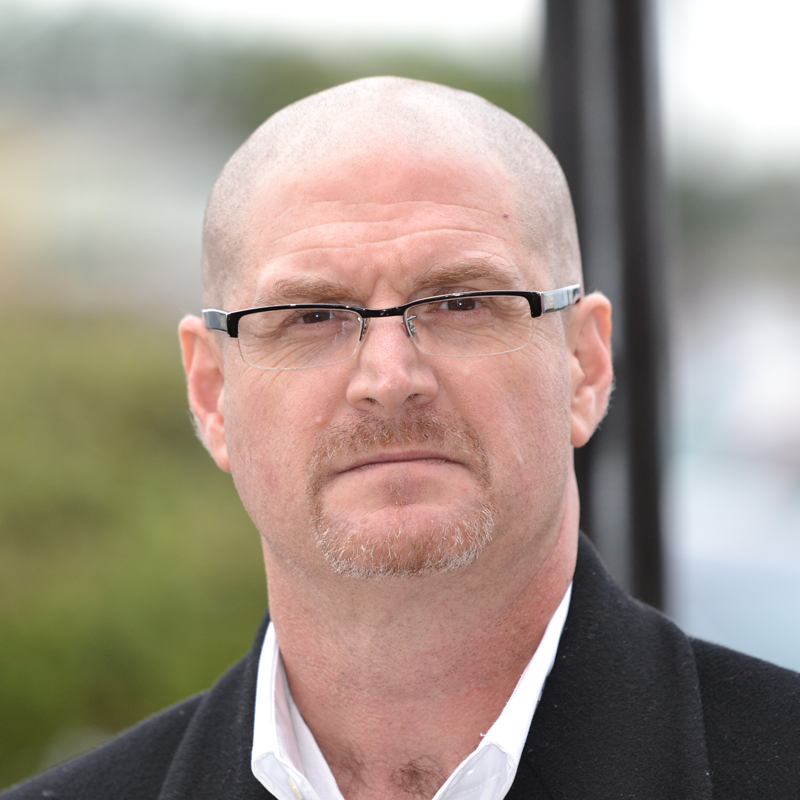 He has successfully designed and facilitated business strategies for small and large companies for more than a decade.